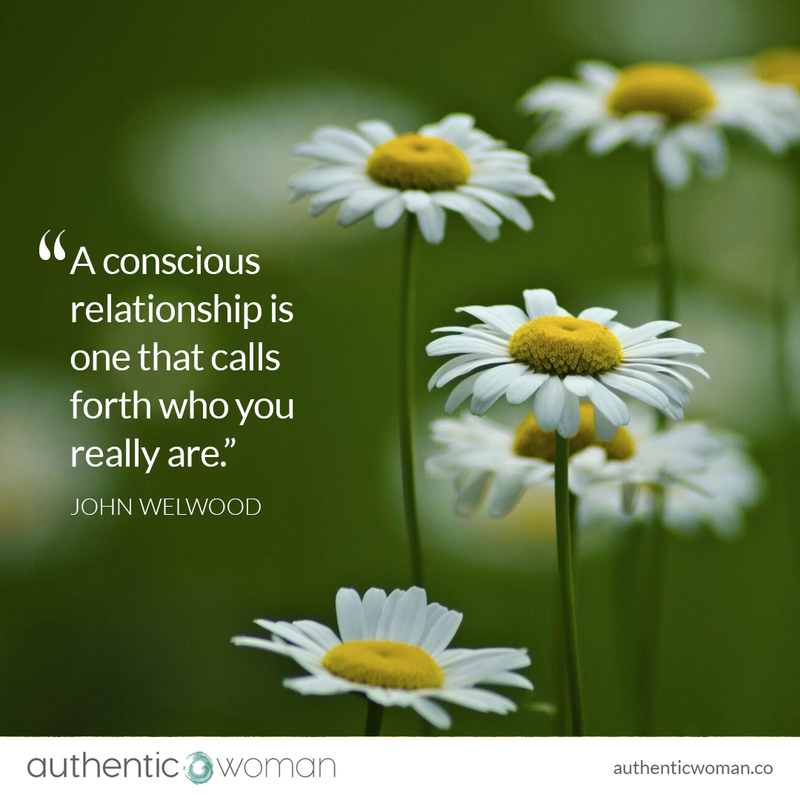 What does it mean to be truly myself in a relationship? This is a question I’ve held and explored for some time. I find it both difficult and hugely rewarding to be completely honest about who I am and to stretch myself to let my partner do the same. I often feel vulnerable revealing parts of myself that are hard to share. And I also feel vulnerable when my partner is completely honest; in fact, it often triggers me strongly. But if I’m willing to be triggered, then my partner can be authentic too. And this is where the key to a conscious relationship lies in my experience. Having a process to work with when I’m feeling vulnerable, when I’m feeling triggered, a process that is compassionate and can be drawn on in the moment.